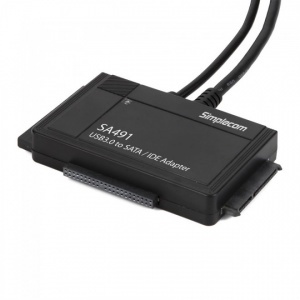 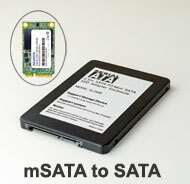 2 kind of SSD socket built-in on board, you can use either mSATA or M.2 (NGFF) SSD individually. 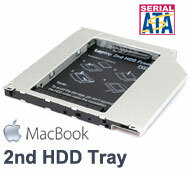 Converts the Macbook Air SSD to standard 22-pin SATA port. 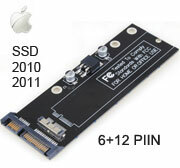 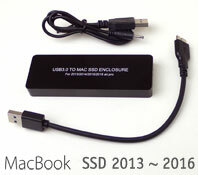 6 + 12 pins SSD: on year 2010 / 2011 Macbook™ models, such as Macbook™ Air A1369, A1370, MC965, MC968, MC969 etc. 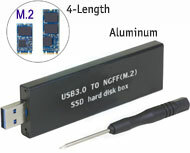 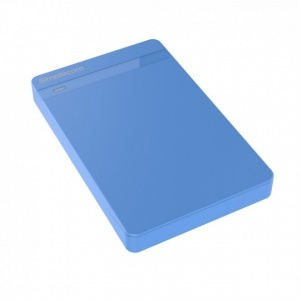 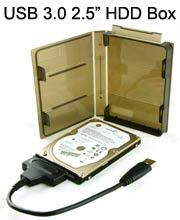 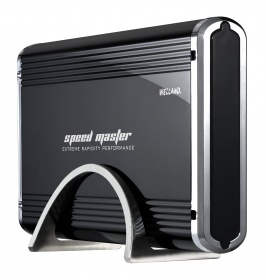 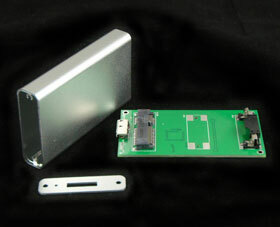 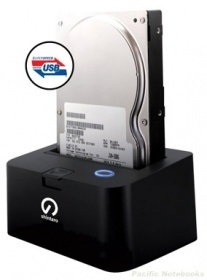 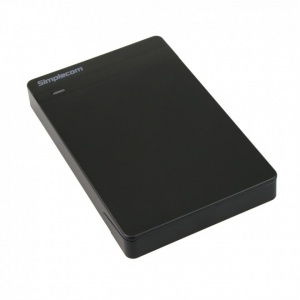 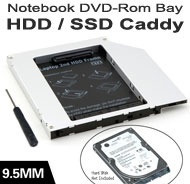 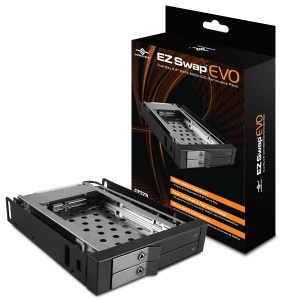 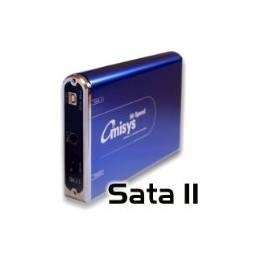 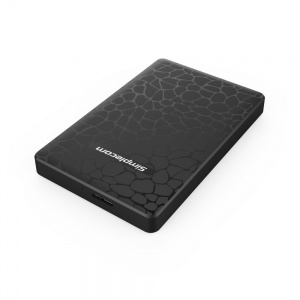 Converts NGFF SSD to standard SATA hard disk with 2.5" cover. 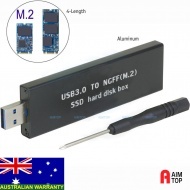 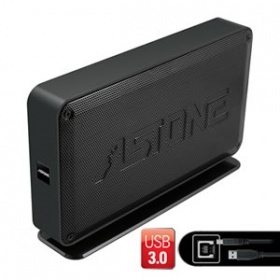 Supports B key NGFF, Suitable for 2280 sized. 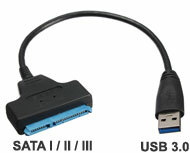 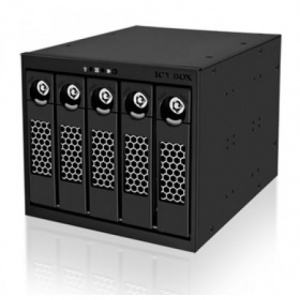 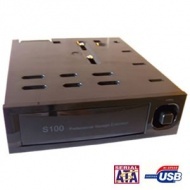 Plug and play fro all operating systems. 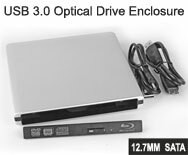 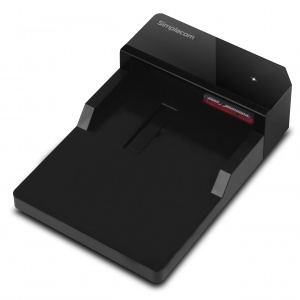 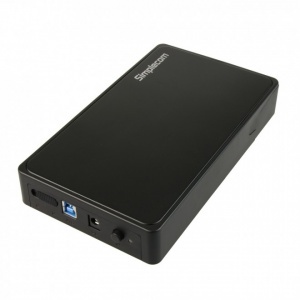 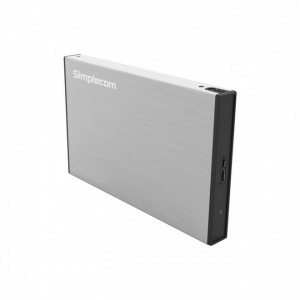 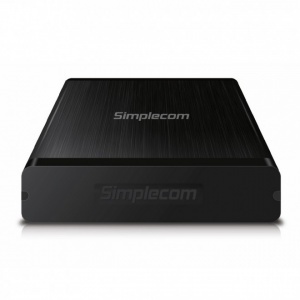 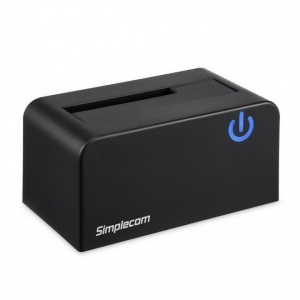 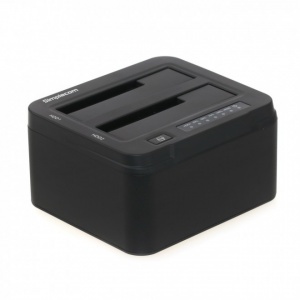 Simplecom SE325 Tool Free 3.5"" SATA HDD to USB 3.0 Hard Drive Enclosure "
Simplecom SD323 USB 3.0 Horizontal SATA Hard Drive Docking Station for 3.5"" and 2.5"" HDD "
Simplecom SD322 Dual Bay USB 3.0 Aluminium Docking Station for 2.5"" and 3.5"" SATA HDD"
Simplecom SD326 USB 3.0 to SATA Hard Drive Docking Station for 3.5"" and 2.5"" HDD SSD "